Most fantasy and quite a few science fiction stories have their basis in mythology. Some people even theorize that mythology might have been the science fiction of ancient times. And of course in some ways mythology can be viewed as a fantasized version of history. If not that at least it can give some clues on the beliefs, culture etc. during the times the mythology originate from. The link between mythology and the three genres of fiction this blog is dedicated to is undeniable. 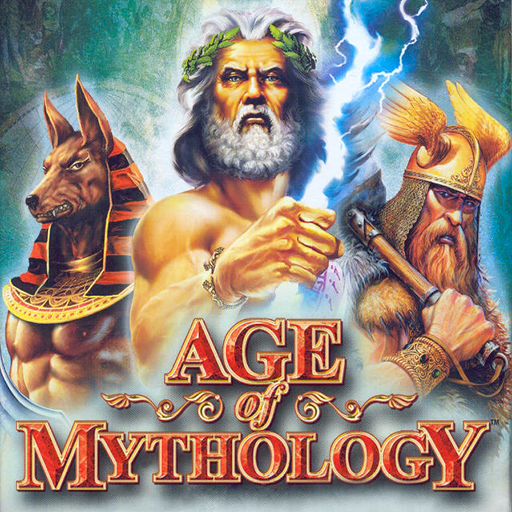 So having run through some of my favorite anime, I will now move on to the world of mythology. It would of course be an interesting exercise to take up different mythologies and see how authors have used them in their works. But that I shall leave that for sometime later. Currently I plan to share some of my own works of fiction based on mythology. There are multiple ways of basing stories on mythology. One of the ways is to take a sketchy set of myths and give flesh and blood to it and make it a gripping tale with strong characterization and a water tight plot. Another way is an interpretation in the context of modern times – which would be to maintain the essence of the story but change the settings to modern ones. Spoof is a third way to handle mythology – but for this to work the mythology has to be very popular. It is my ambition to eventually take on something of epic proportions. I even started a series of blog posts retelling one of the most popular stories from Mayan mythology. But I lost my way and ended up stopping it big way. For now I shall try to take on things of more limited scope. My plan currently is to take a shot at smaller stories based on mythologies of different regions – Indian, Greek and Hebrew to name a few. As usual I hope I can get some guest writers to contribute as well. Many times, people get addicted towards particular type of mythological work and fail to explore the other types. I know, none can explore all within his lifetime, not even one percent of the large reservoir. But it would be very interesting if one does some random pick from the epics in different cultures and try to draw parallel. I am sure they will find a lot of similarity in events, people, lifestyle and views. Please continue your passion and get enriched yourself and also enrich others by sharing your views and experiences. True, Sibi. I do hope to study the various mythologies. Karthik, I have always loved your posts soaked in mythologies. Mythologies are part science fiction and part religion. I will keenly await the instalments. That sounds interesting Karthik :) Waiting to read.. Thanks Asha. Look forward to seeing you here.